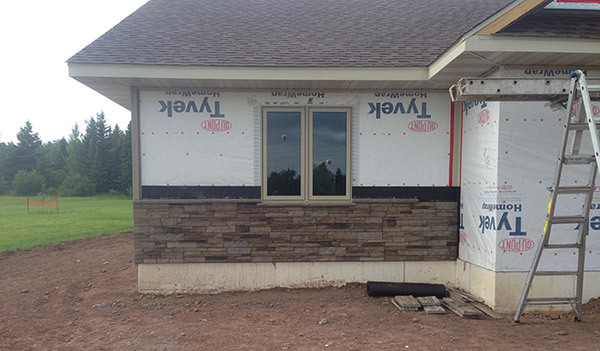 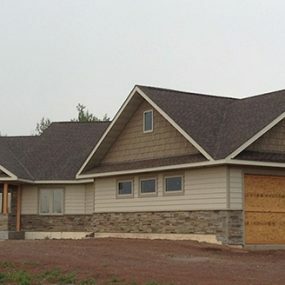 A couple from Maple Lake, MN was looking to build their second home along the shores of lake superior. 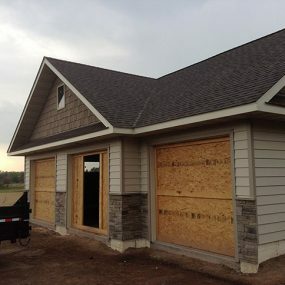 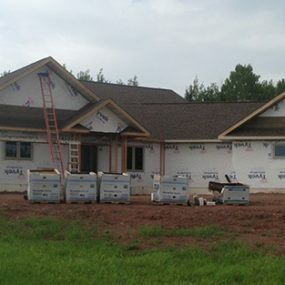 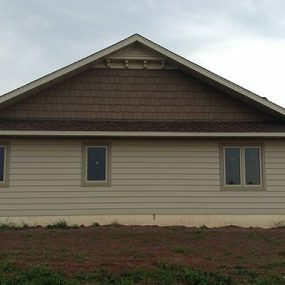 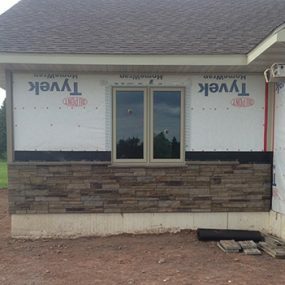 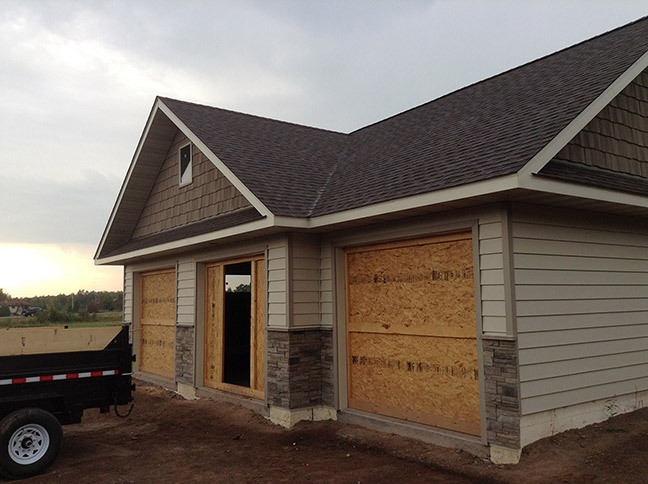 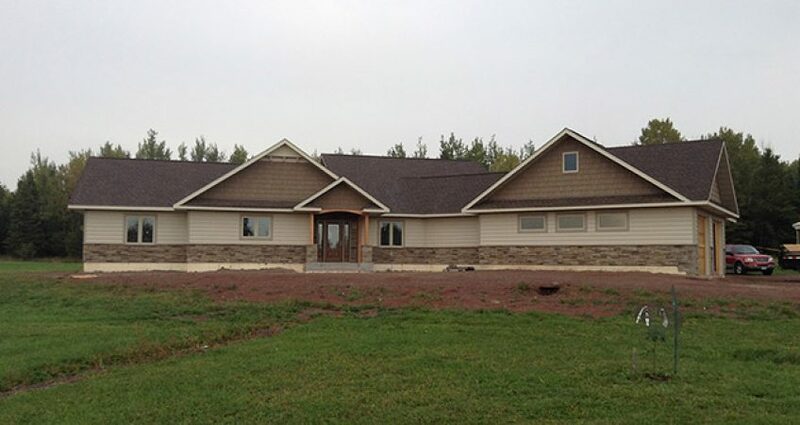 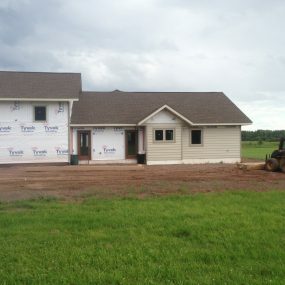 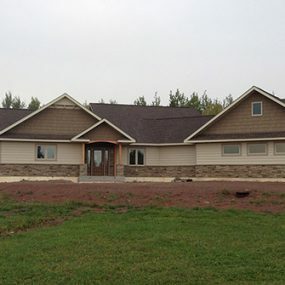 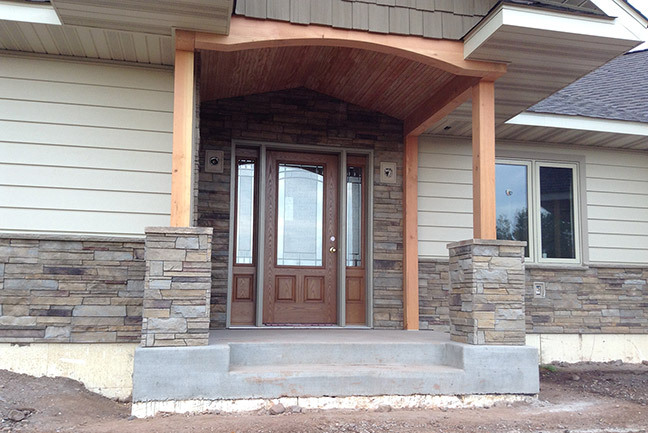 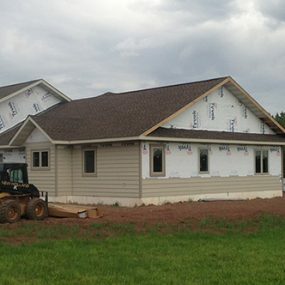 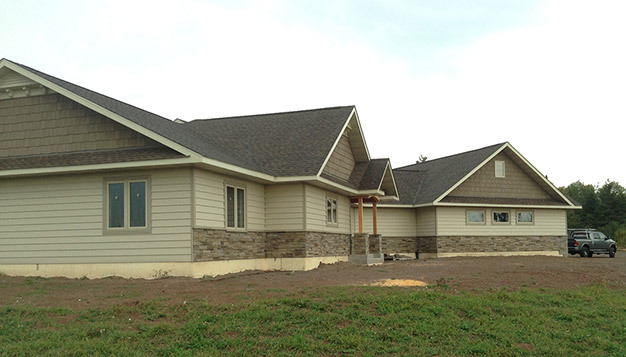 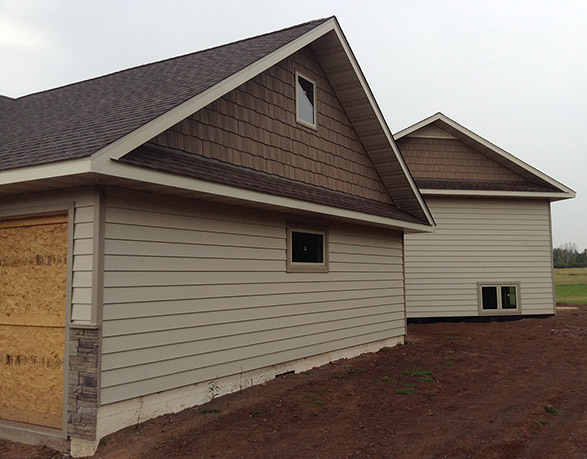 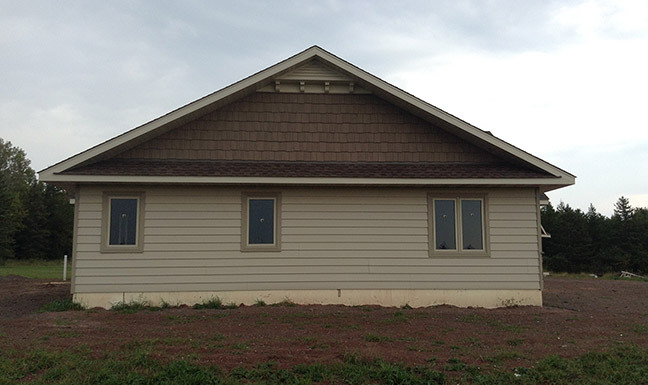 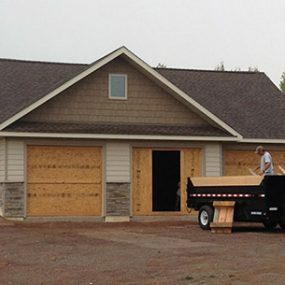 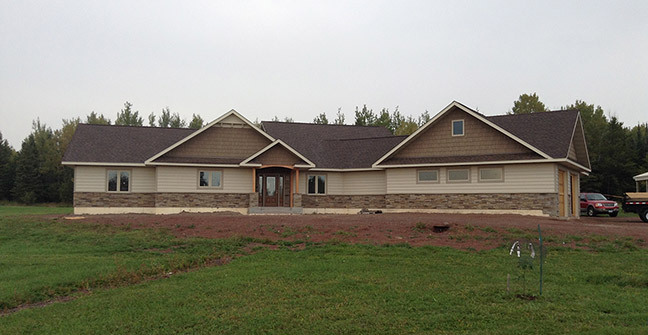 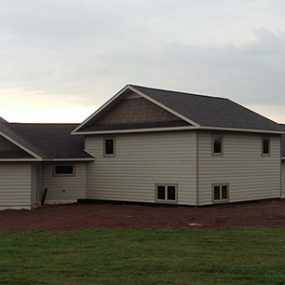 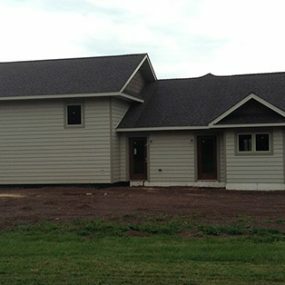 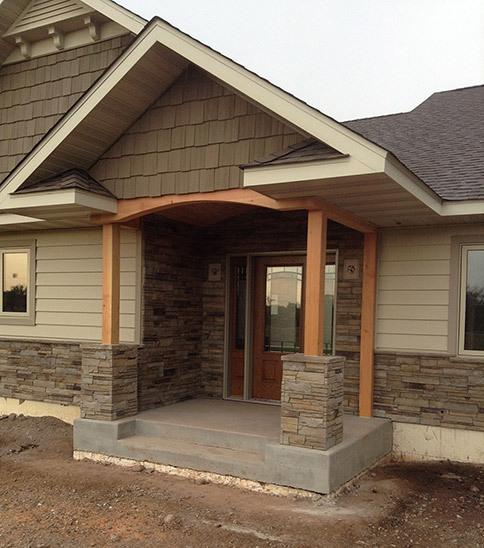 They came back to Knutson Custom Construction to build their second home (Knutson had built them a pole barn) because they liked our attention to detail, timeliness, and quality of work. 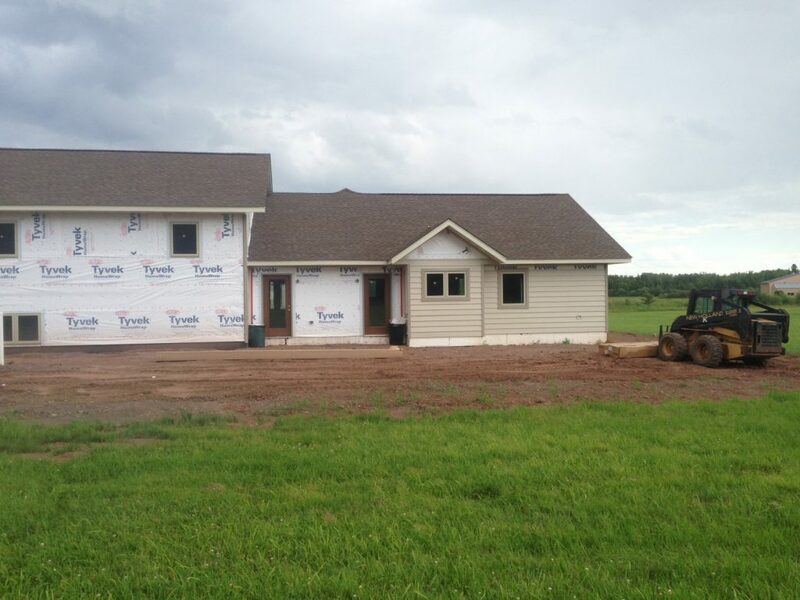 They trusted us to build them their perfect second home. 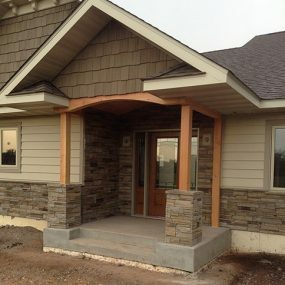 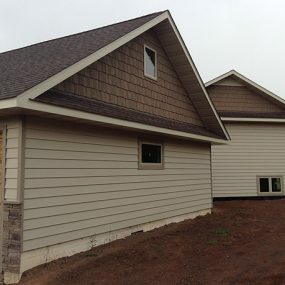 Initially they wanted a standard stick built home but after talking with Andrew and learning the benefits of SIPs, they were sold. 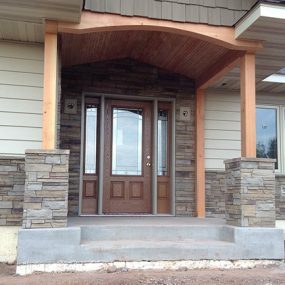 We worked with the clients throughout the entire design process to make sure every detail was exactly as they wanted it to be. 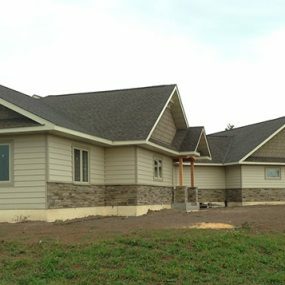 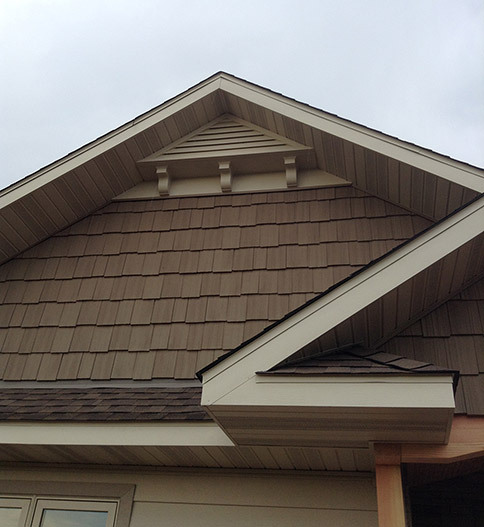 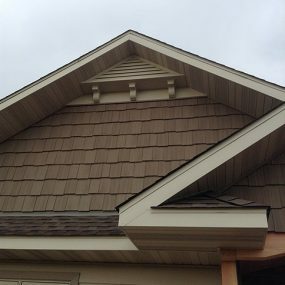 The clients chose everything from siding to paint to windows and Knutson executed their desires to create their dream second home.